Based on the successful film franchise from Lionsgate, Step Up: High Water follows several students at a cut-throat performing arts school in Atlanta. Multi-platinum recording artist and entrepreneur. The series stars NE-YO, Naya Rivera, and Faizon Love. 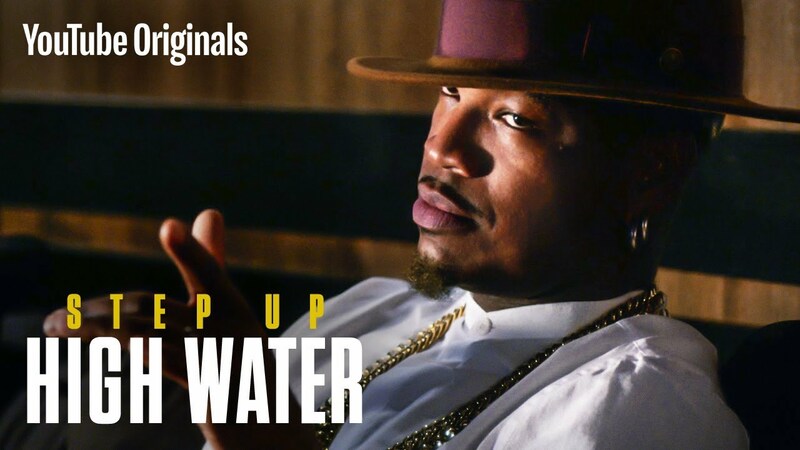 Step Up: High Water is created and executive produced by showrunner Holly Sorensen in conjunction with Lionsgate Television. Matthew teamed up with multi platinum music producer Timbaland to create the music and soundtrack for the series. Step Up: High Water is set to premiere on Youtube Premium on March 20, 2019.